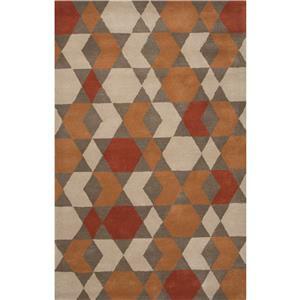 The Aztec collection is both distinctive and decidedly modern. 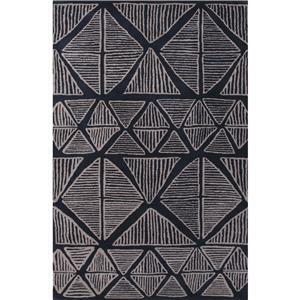 Featuring a tribal look in a soft neutral palette, this hand tufted 100% wool rug will update any space, adding an element of sophistication and charm. 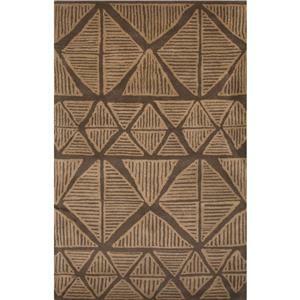 The Aztec 5 x 8 Rug by JAIPUR Rugs at Sprintz Furniture in the Nashville, Franklin, and Greater Tennessee area. Product availability may vary. Contact us for the most current availability on this product. 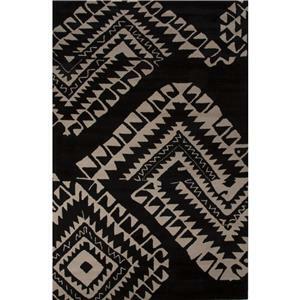 Browse other items in the Aztec collection from Sprintz Furniture in the Nashville, Franklin, and Greater Tennessee area.